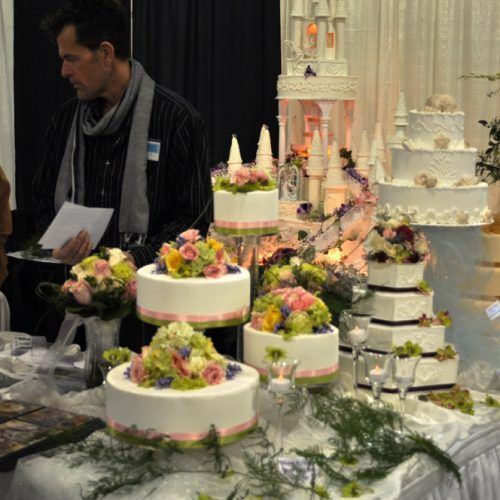 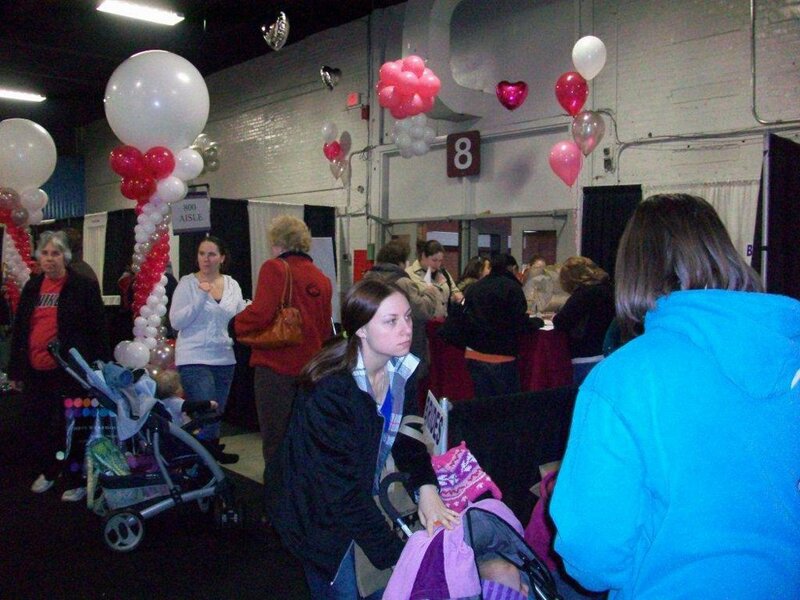 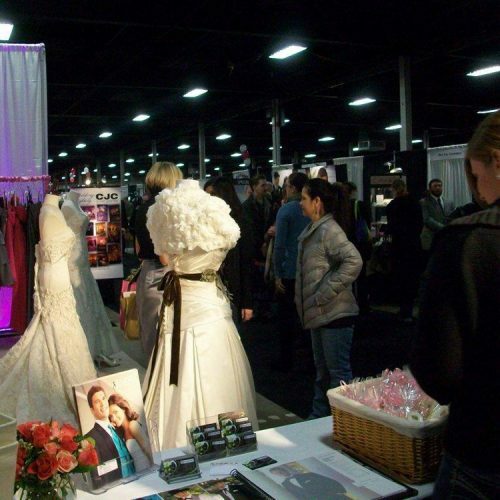 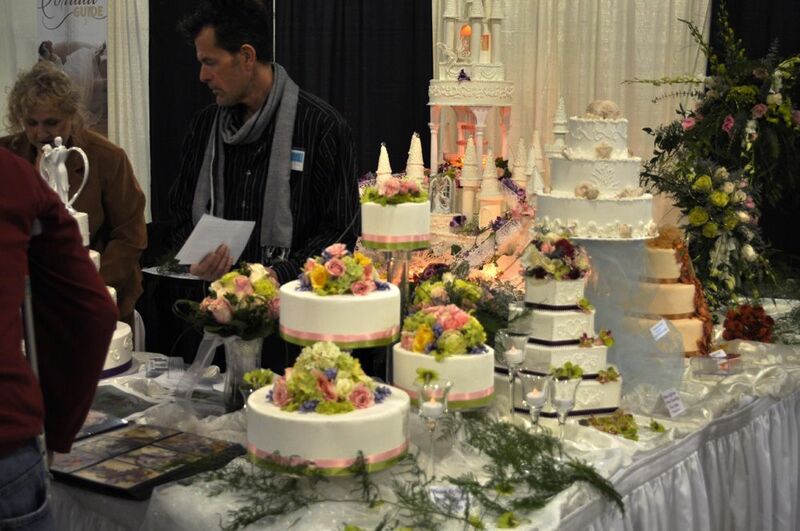 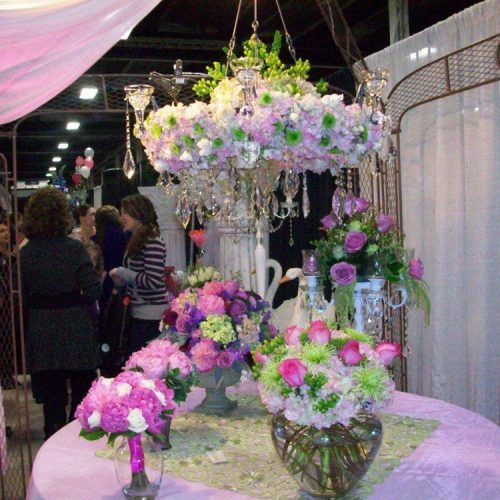 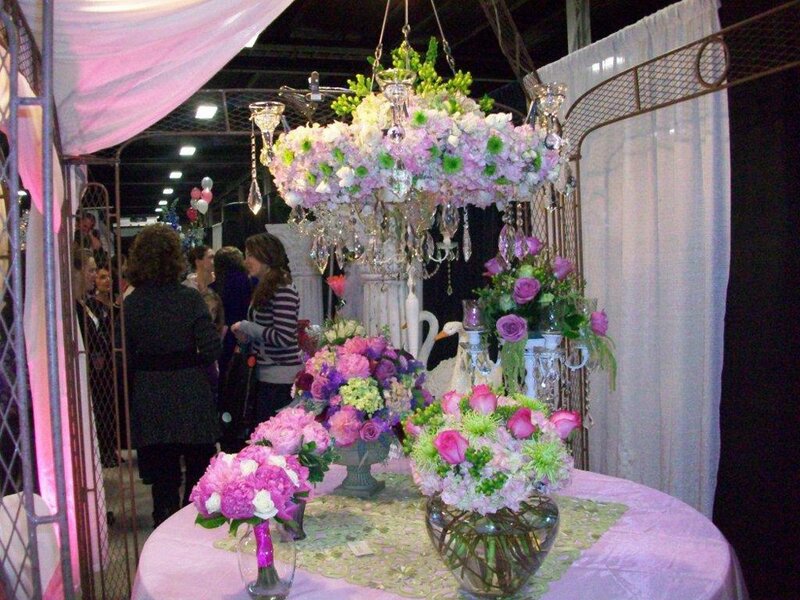 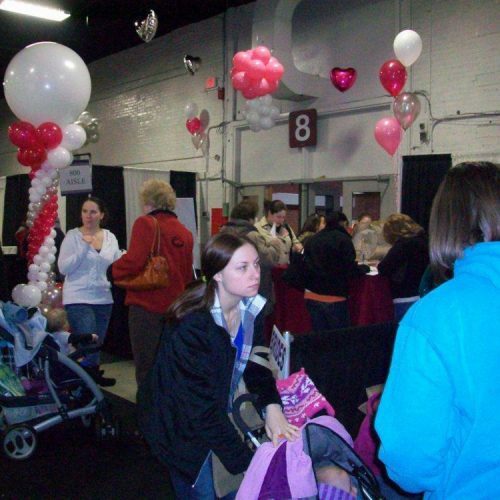 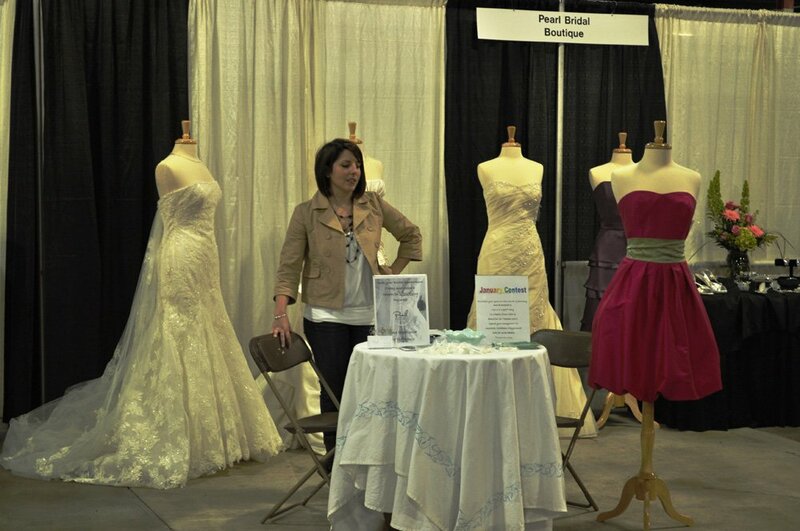 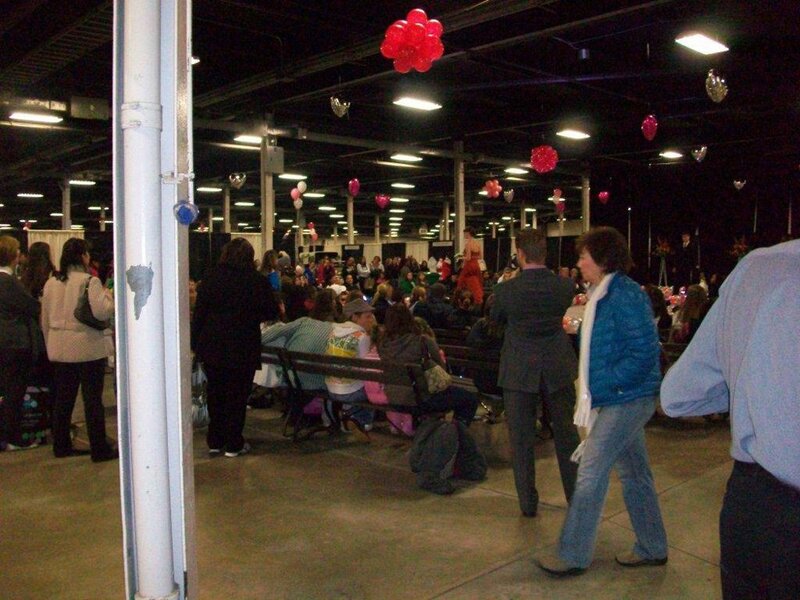 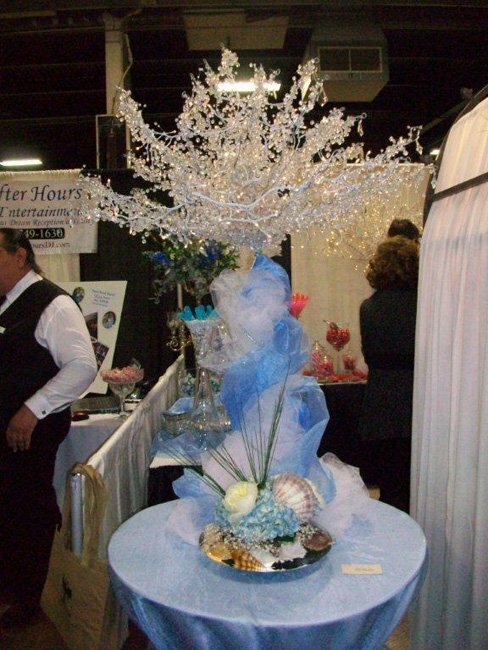 Biggest wedding & bridal exhibition in Western MA! 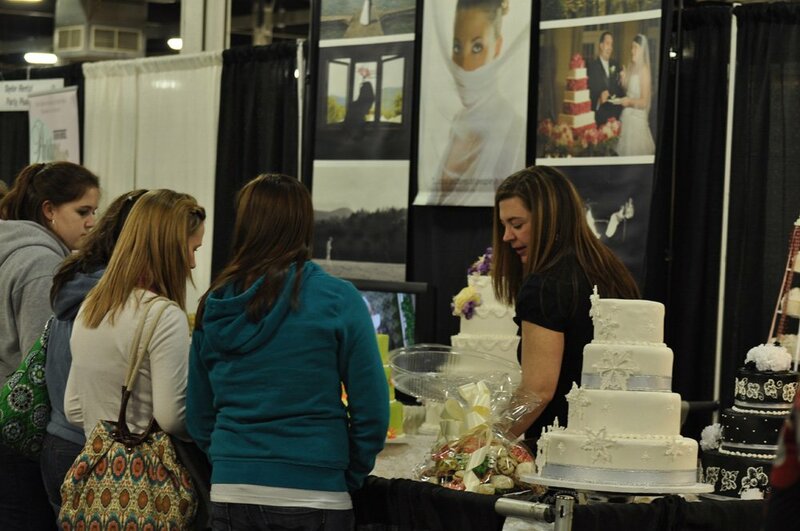 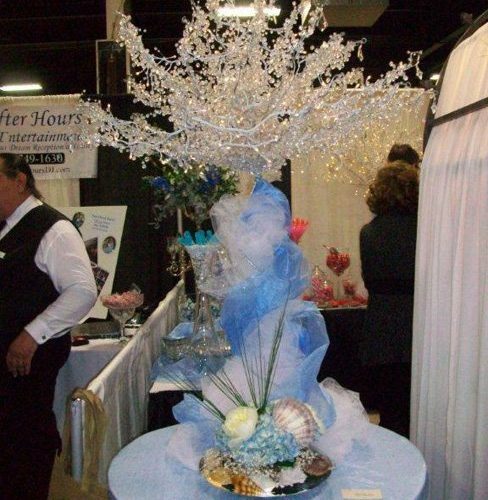 Experience a wedding & bridal extravaganza. 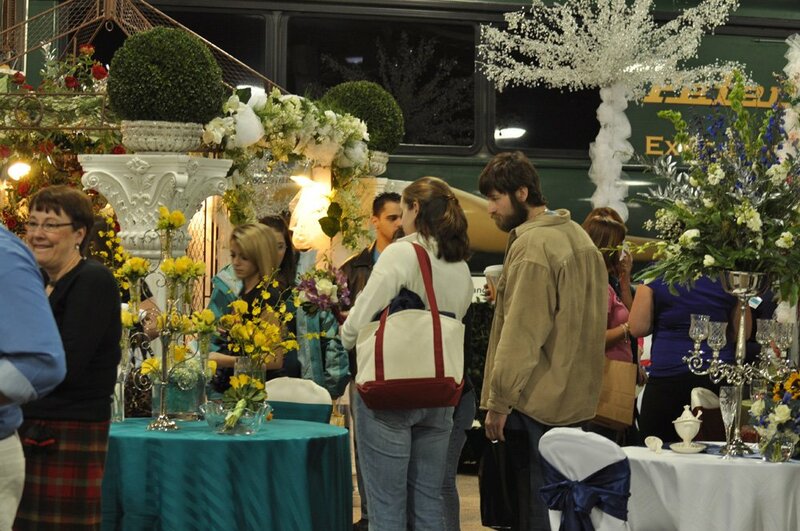 Find everything you need to plan your wedding. 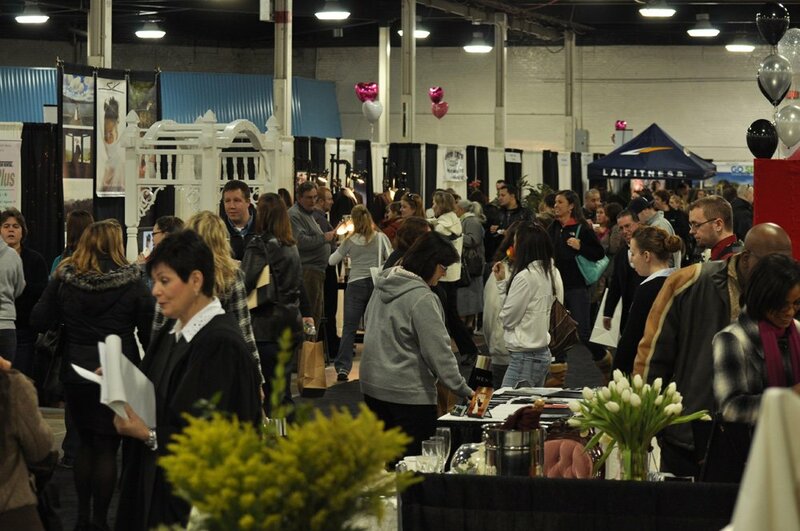 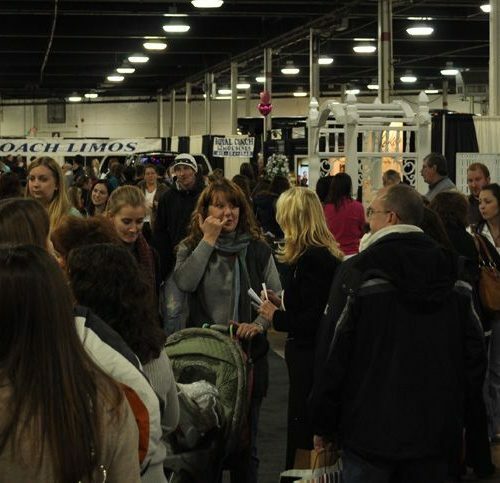 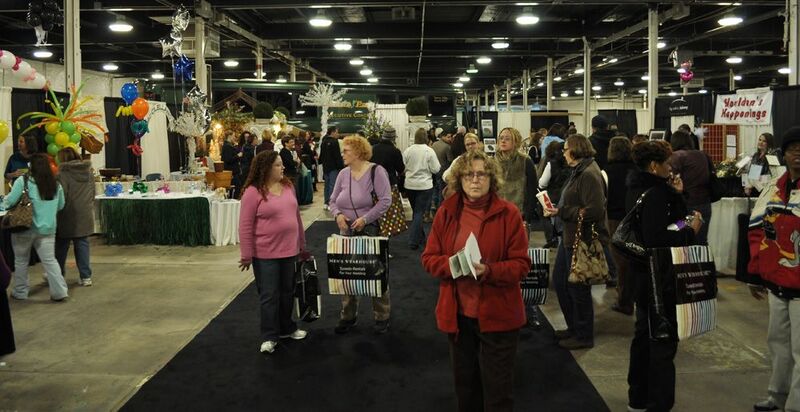 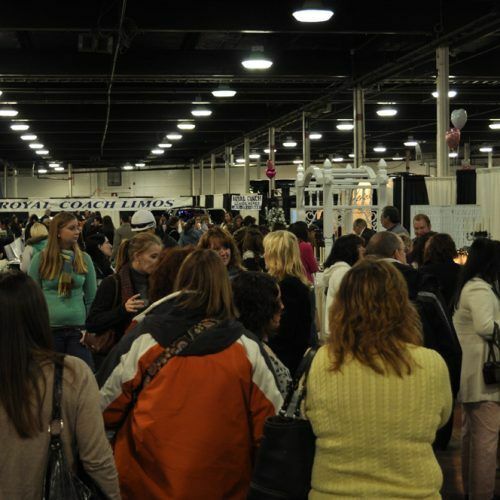 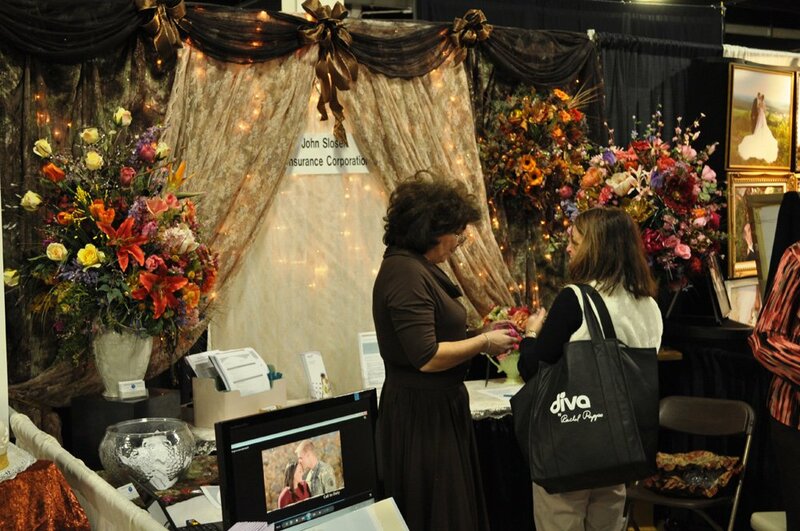 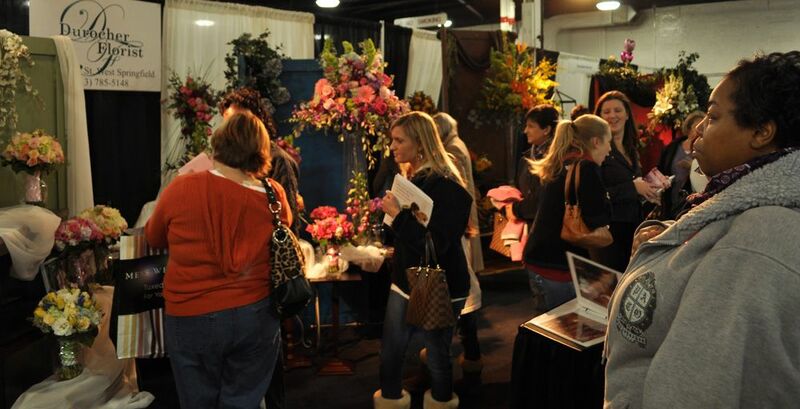 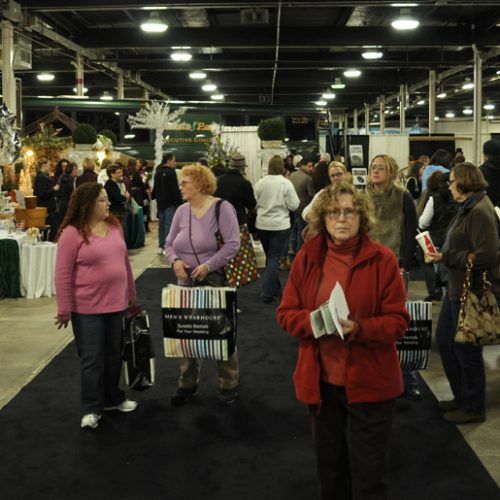 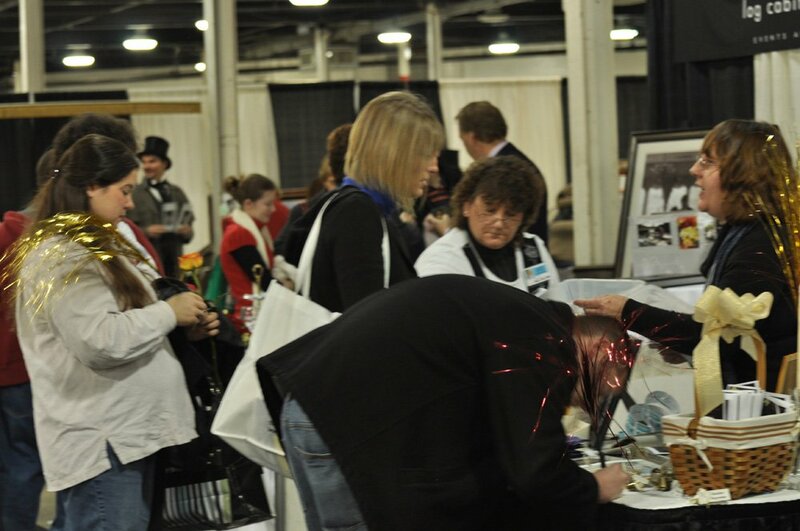 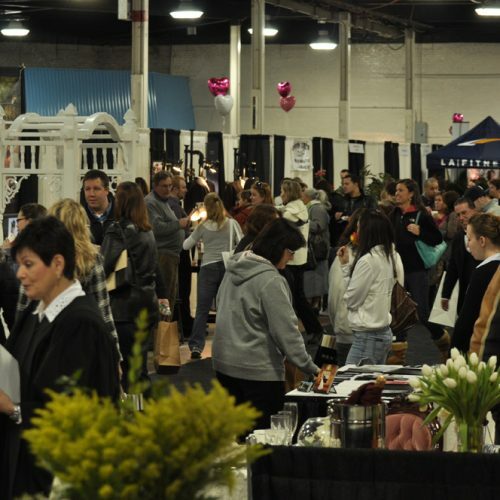 Over 150 vendors, companies, designers & planners! 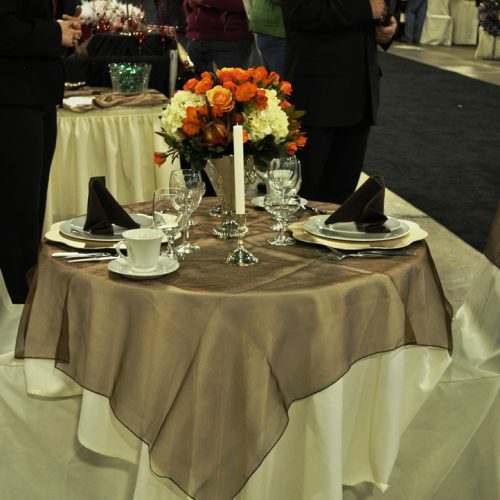 Priced to suit every taste & wedding budget. 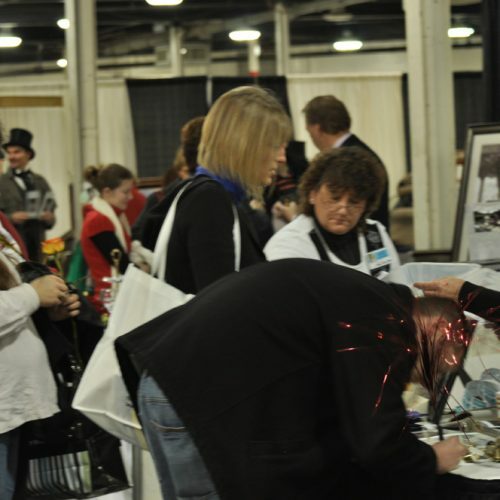 Register for door prizes & Grand Prize Package. 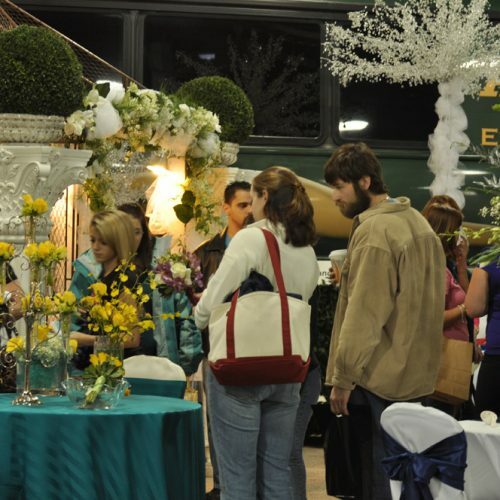 Register for Grand Prize below to receive a promotion code for $2.00 off admission. 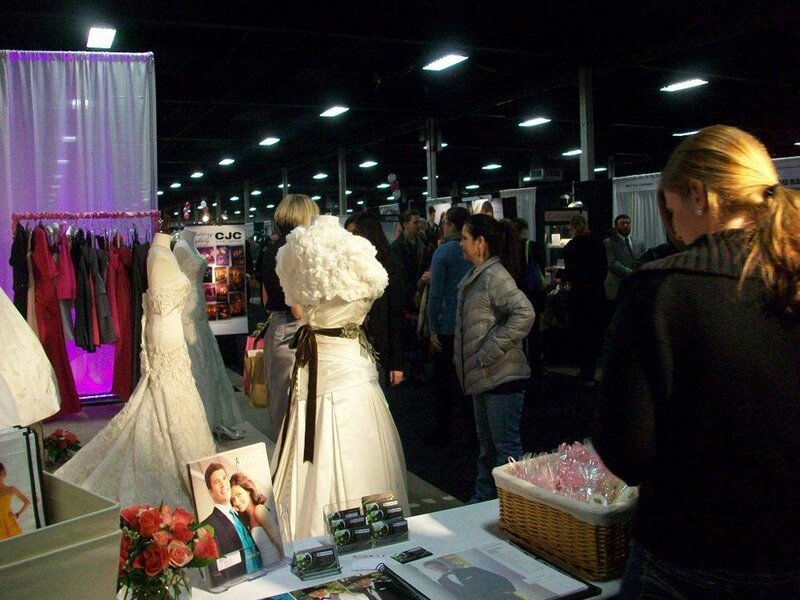 You can also win door prizes all day long at the fashion show stage. 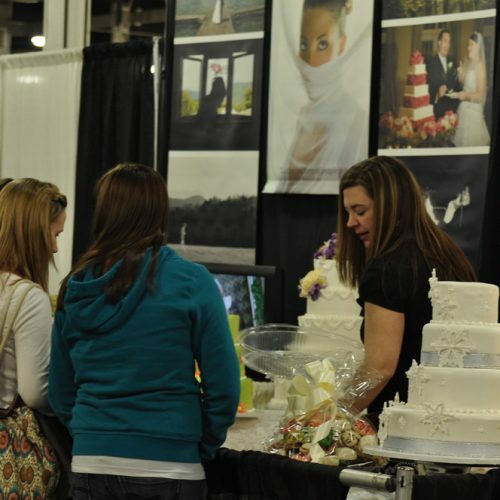 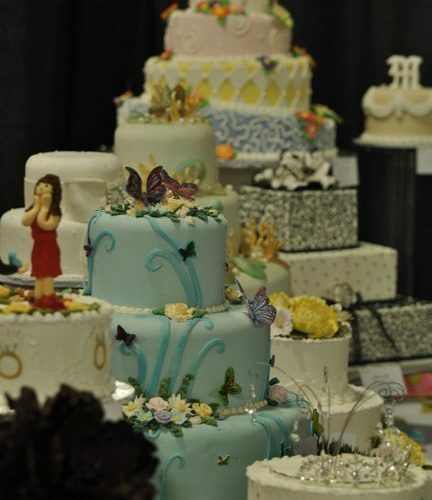 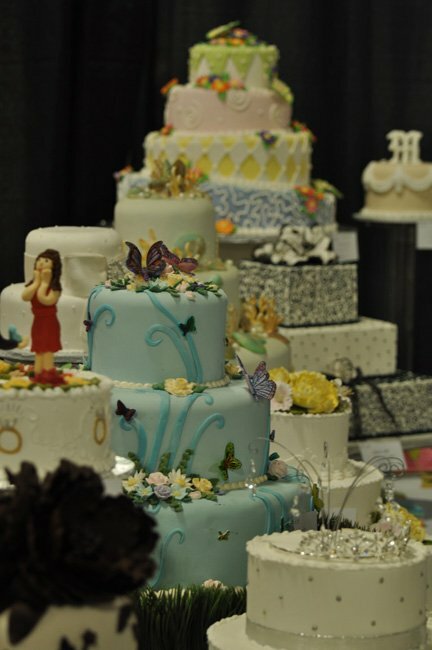 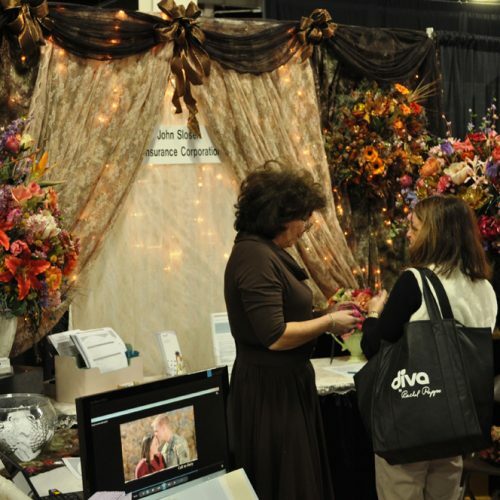 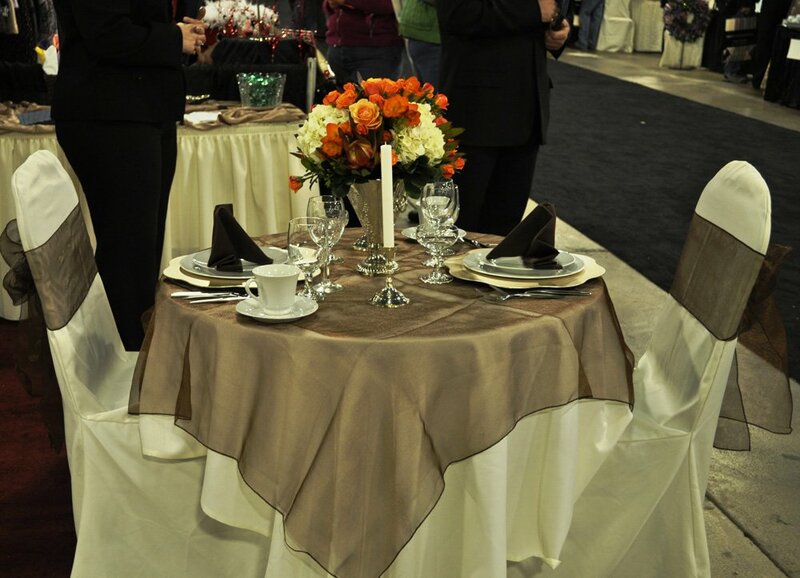 The 2019 Springfield Wedding & Bridal Show Expo is produced by Jenks Productions. 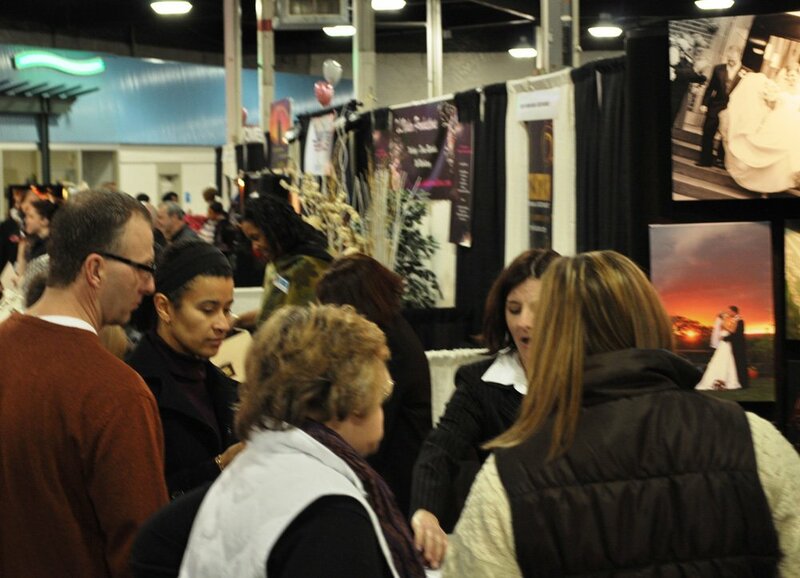 Show hours are Saturday, January 12th, from 11am to 5pm, and Sunday, January 13th, from 11am to 4pm. 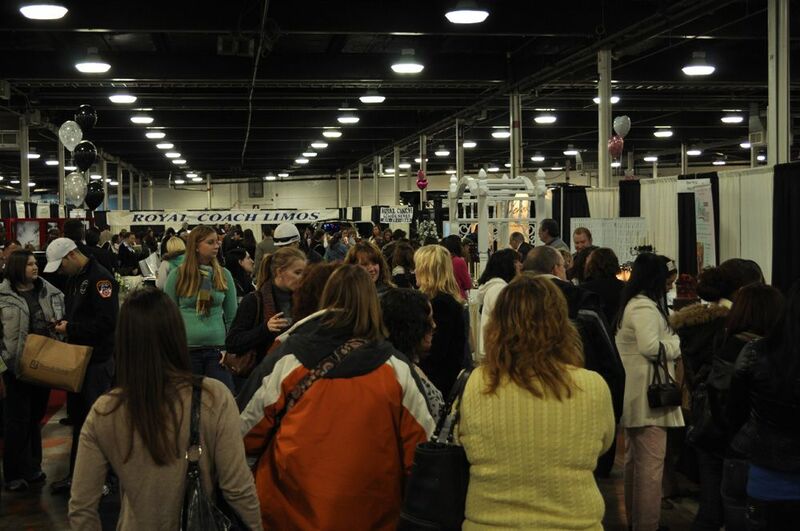 Tickets are available for purchase online or at the door. 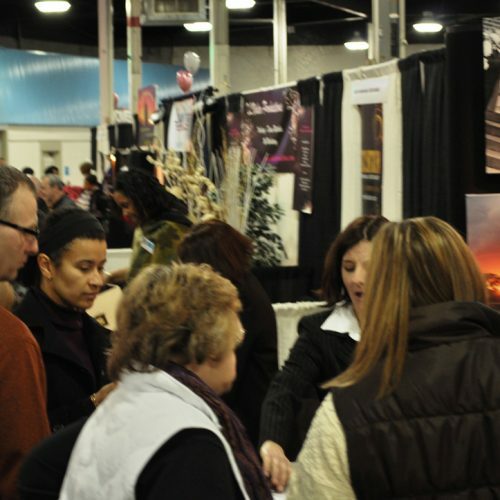 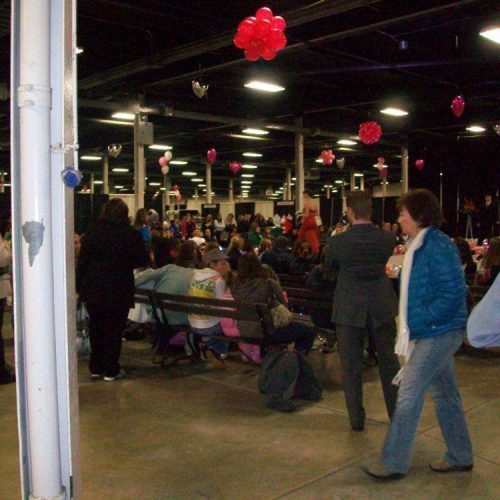 Jenks Productions has more than 39 years’ experience with exhibitions and trade shows and produces 22 shows a year in Connecticut, Massachusetts, Rhode Island, Pennsylvania, and New York. 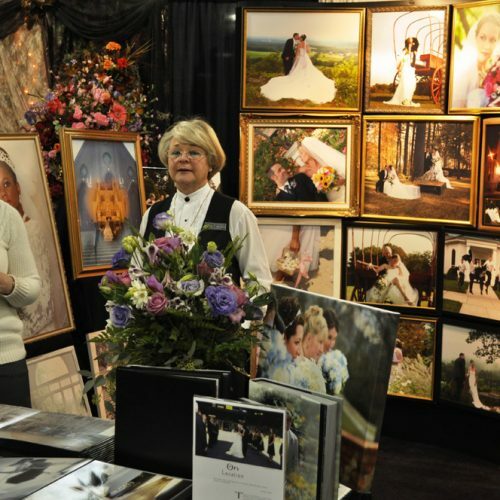 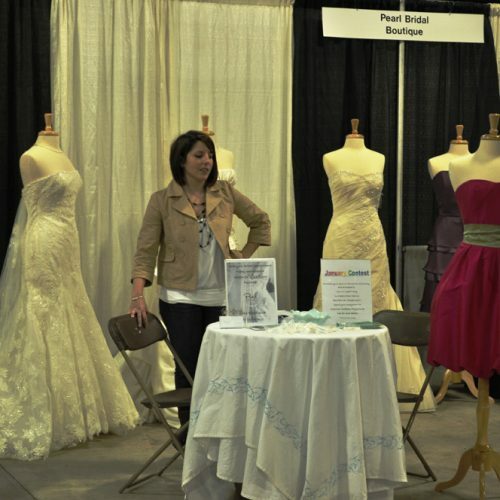 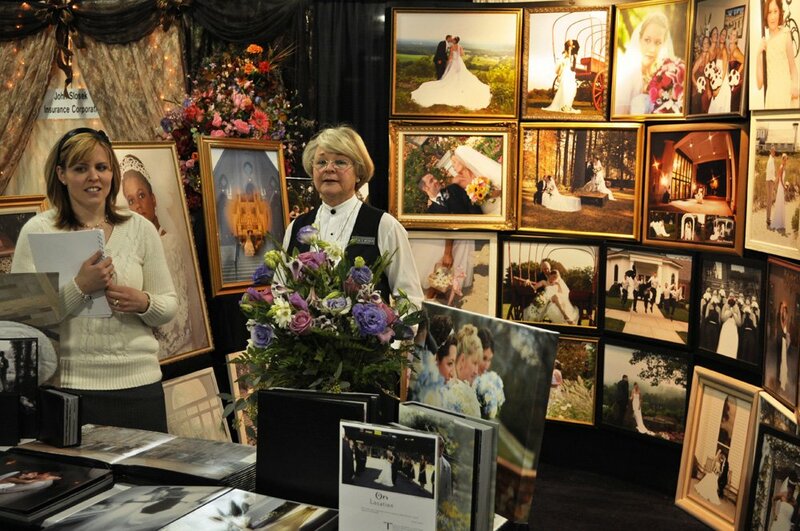 See a full listing of all upcoming wedding and bridal shows and locations, or check out the Jenks Production Full Expo Show Schedule.